The small discs of cheese are creamy and unctuous. Each one is gently washed with saltwater brine, yielding a flavor that hints at pungency while staying true to the flavors of fresh, sweet cows’ milk. Each wheel weighs in at 8oz and is aged for 6-8 weeks. 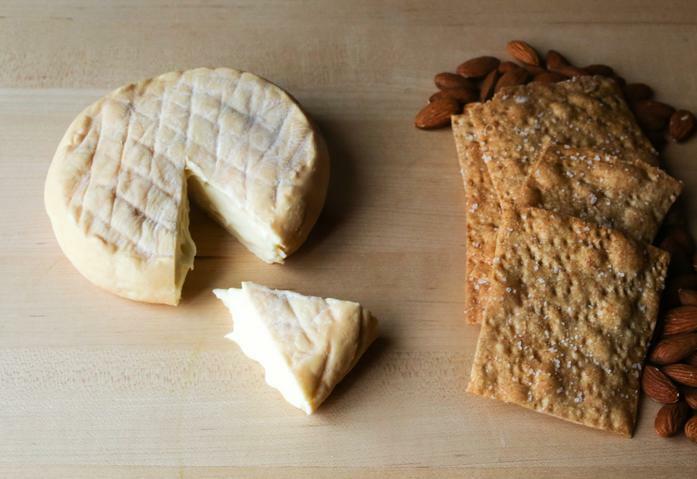 This cheese is made with cow's milk and is pasteurized.